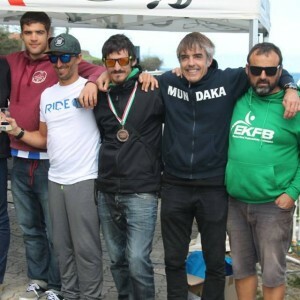 Once again on the month of April, all the surf kayakers were looking to the swell forecast wondering if there is a good swell for Mundaka surf Kayak Championships. 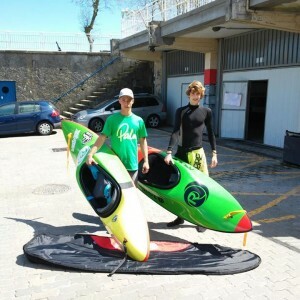 Mundaka is magical and unique when the conditions are perfect. This year the conditions were not the best and the magic was in the kayakers, who were doing tricks where just moving the kayak seemed impossible. On Saturday morning the juniors started the competition with high tide and they showed everyone that it was possible to surf, and that the future of this sport will be even better than the present. While the tide was going lower first sets started coming. The organisation tried to run as much heats as possible. Finally, they decided to keep the finals for Sunday, because the forecast was going to be better. On Sunday morning everyone was crossing his fingers to have a good swell, but the conditions were not better than the day before. 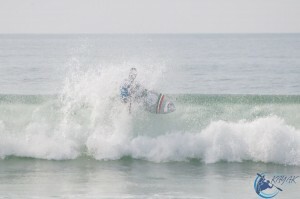 Anyway the best surfers showed it was possible to make good surf with poor conditions. 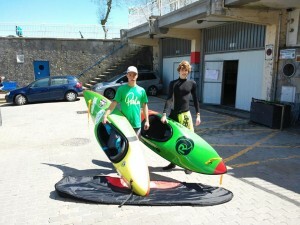 The heats were really tight, and we saw nice tricks on many occasions. The junior HP final was especially tight, and we saw four very good surfers trying to catch the best waves, and showing everyone how much they are training and improving. 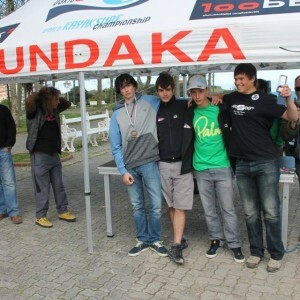 However, The IC juniors´ final had a clear champion; Odei Etxeberria moved his new equinox as nobody else did. 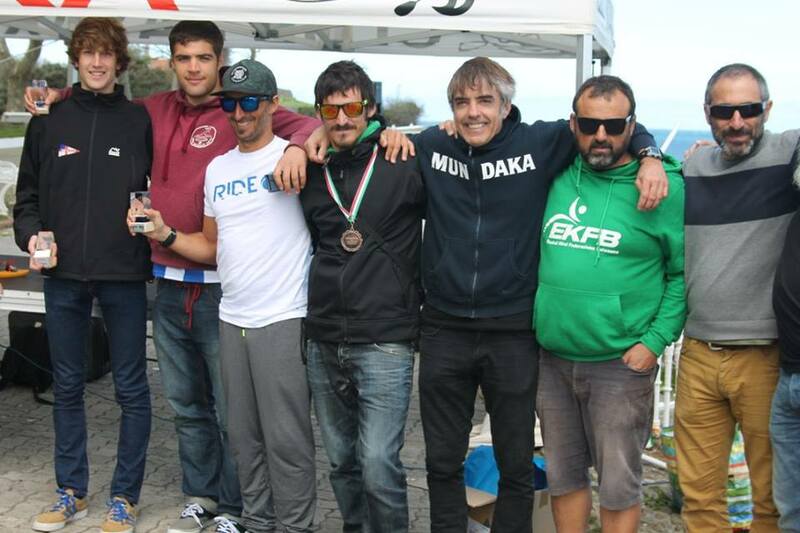 He won the final with nice moves, and showed us that he is one of the great kayakers! The women surfed good waves and had a very tight final. They were just a few of them but the level was very high, and that helped to push their level even higher. Enara Ibarburu won both finals. Edu Etxeberria was the name for the IC and HP finals. 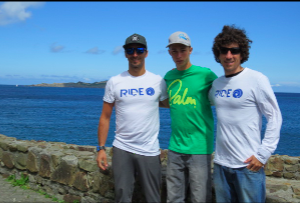 His demonstration was a combination of fluid surf and radical turns, proving that the magic has to be in the kayaker and not so much in the conditions. Edu did a great job with his new Zenith, and with the equinox too. The surprise of the event was the young Alfonso de Juana. His new Zenith, arrived just one day before the competition, and he scored second place in the HP finals.